Custom Formulas - Only 500 Bottles! 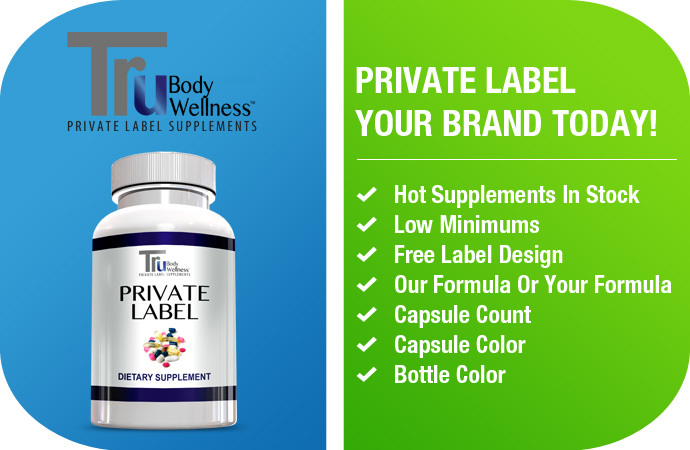 Private Label Your Brand Today For As Little As 100 Bottles Each! 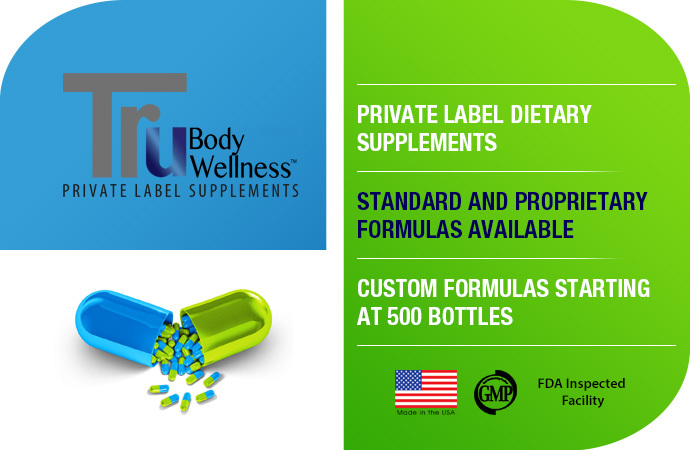 We offer unique products for private label from stock including our proprietary Green Super Food, Natural Green Energy and Weight Loss, Phytoceramides featuring Ceramide-PCD® and Pure-Z™ Zeolite Smart Mineral Detox. Have a formula idea for your customers but the minimums are too high? Need help designing it? 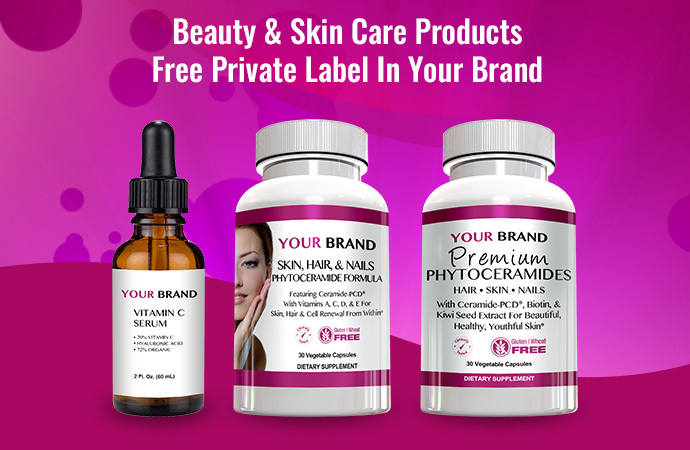 Get your own product in YOUR OWN BRAND using YOUR UNIQUE FORMULA starting at only 500 bottles. 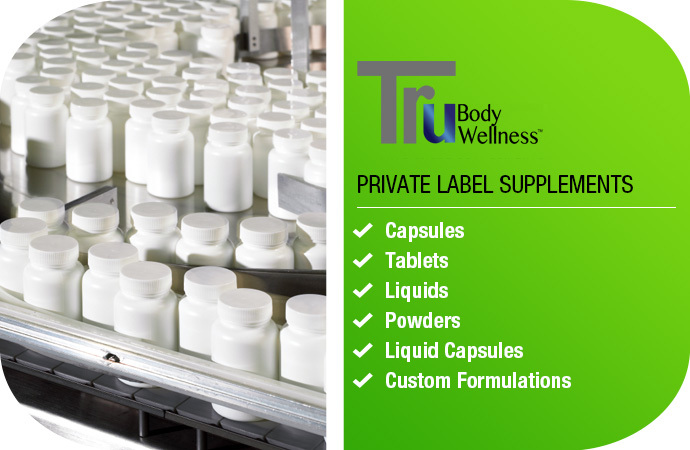 OUR MISSION is to provide resellers, distributors and retailers safe, effective, quality dietary supplements and service to support longer, healthier and happier lives for your customers. Copyright © 2019 Healthy Body LLC dba Tru Body Wellness. All Rights Reserved.